Amazon is now offering an amazing offer on Dilwale Charm Bracelet Only From Amazon Where you can Buy Dilwale Charm Bracelet Exclusive On Amazon At Rs 2385. 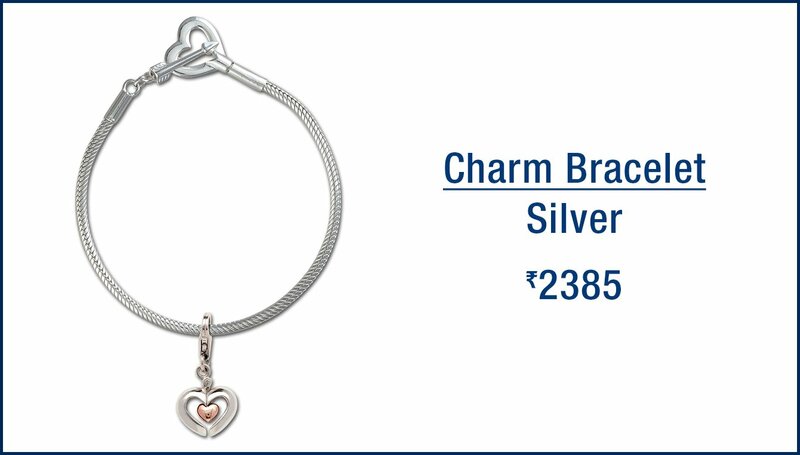 Silvostyle Diwale charms and bracelets are the perfect gift for your loved one. Promoted by Shah Rukh Khan,the king of Bollywood,Kajol and the Dilwale cast,the charms and bracelets are made of 92.5 silver and are beautifully crafted. The bracelet comes in a classy box which contains a tri-fold card autographed by the Dilwale cast –Shah Rukh Khan,Kajol,Varun Dhawan and Kriti Sanon. The bracelet has heart and arrow mechanism with special charms such as open-able heart,glares (which symbolize Varun Dhawan’s character),D-charm (symbolizing the ‘D’of Dilwale) and lovebirds (for the romantic element in the film). 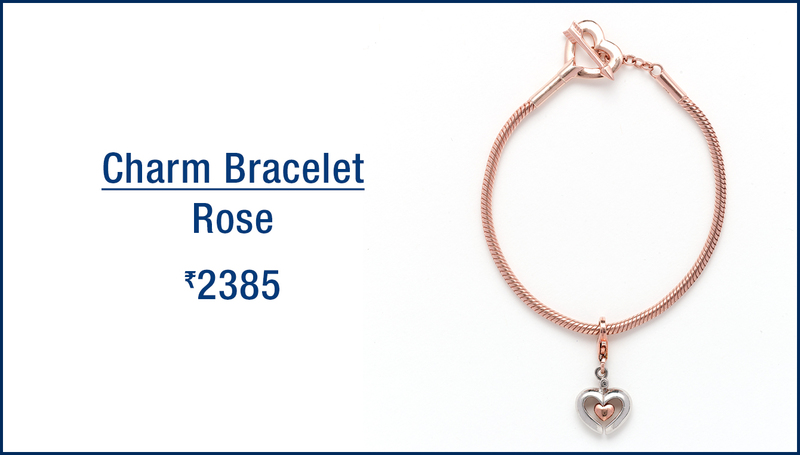 The bracelet is also available in rose gold plating variant with wrist size of 7 inches.